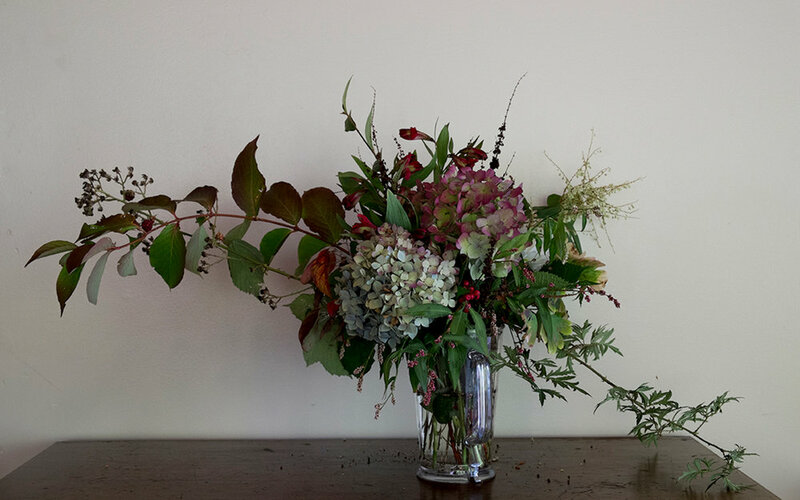 A workshop exploring still life and vanitas characteristic of Flemish painting in the 16th & 17th century through the creation of floral arrangements. The workshop examined how still life painters captured the passing of earthly life through imagery of abundant bouquets on the verge of decay. 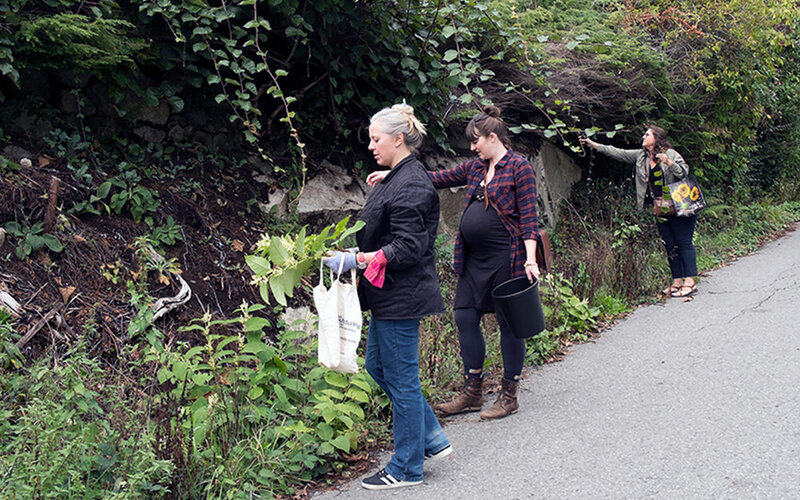 Participants foraged foliage in the neighbourhood surrounding St. Monica’s Parish, and, with a range of local blossoms, arranged their own still lifes and vanitas, to be photographed.